This 4-pocket raincoat is sporty and stylish. 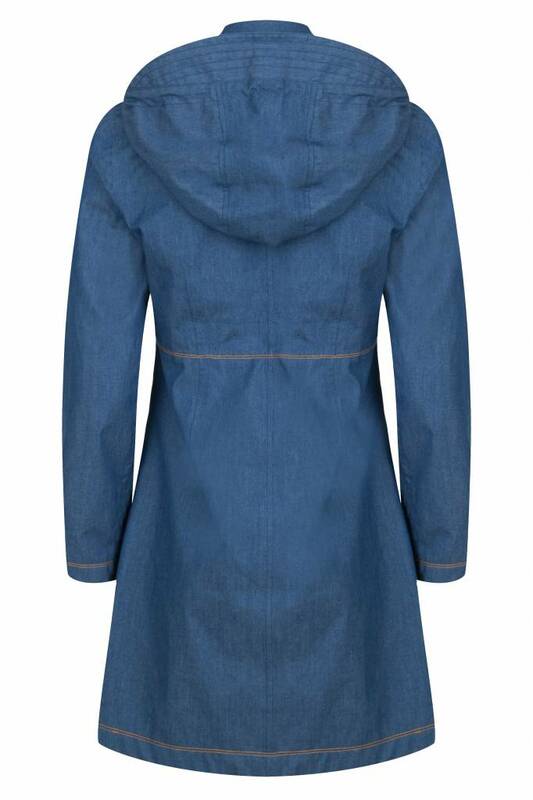 It is a somewhat shorter coat with a detachable hood and 4 deep functional pockets. 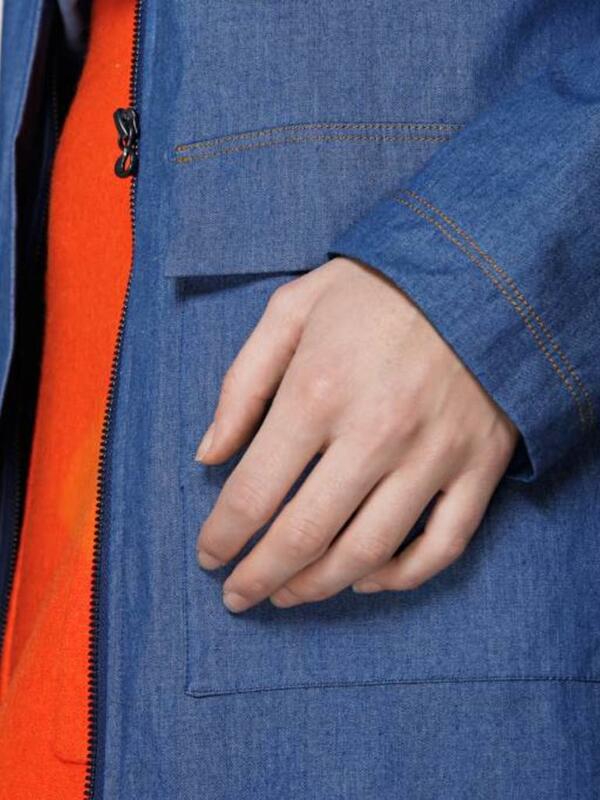 The Denim 4-POCKET raincoat is a somewhat shorter rain jacket with a detachable hood, made of a high-quality material with a very soft finish. 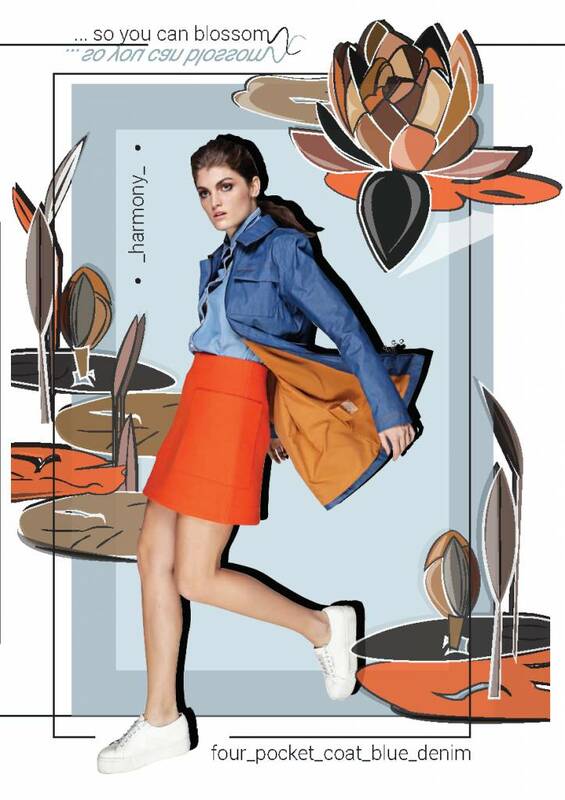 The vivid coral colored lining and the Denim exterior of the raincoat provide a contrasting combination! Because of the tailored silhouette and the clean pockets, this coat can be effortlessly combined with all items from your wardrobe. The style is 100% waterproof and windproof, highly breathable and has a detachable hood that is adjustable at 3 points. 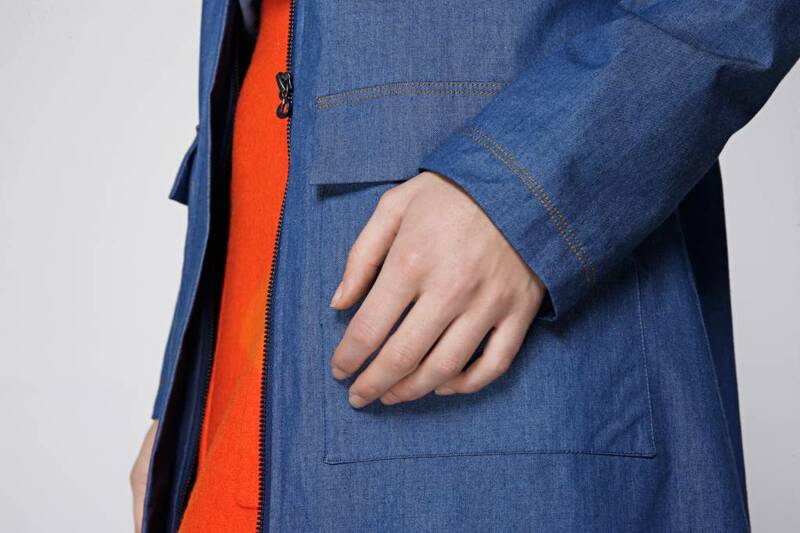 This fashionable raincoat has a key holder so you don't lose your keys on the road, the eye for connecting the earphone to the inner pocket, with a flap closure to keep all your important belongings safe. 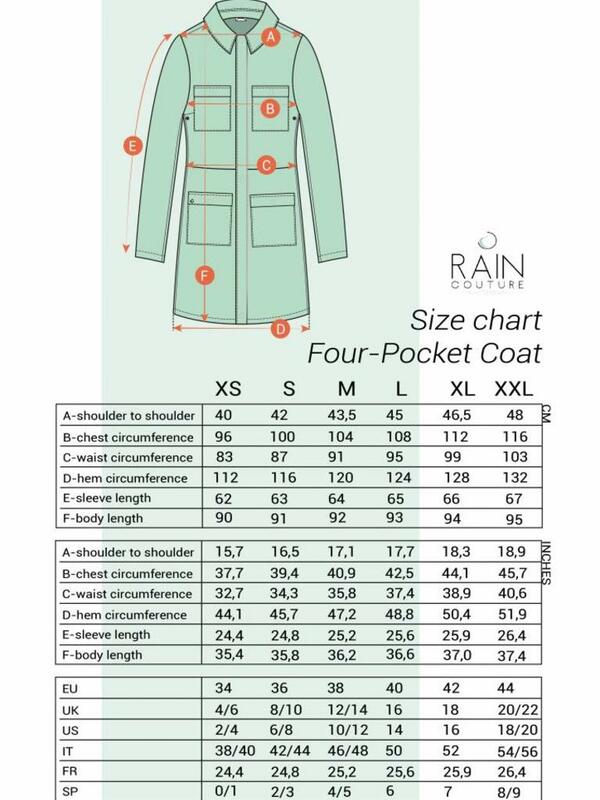 The stylish raincoat is breathable, due to the special ventilation openings that are placed under the armpits and the breathable coating that is also used for outdoor coats and sportswear. 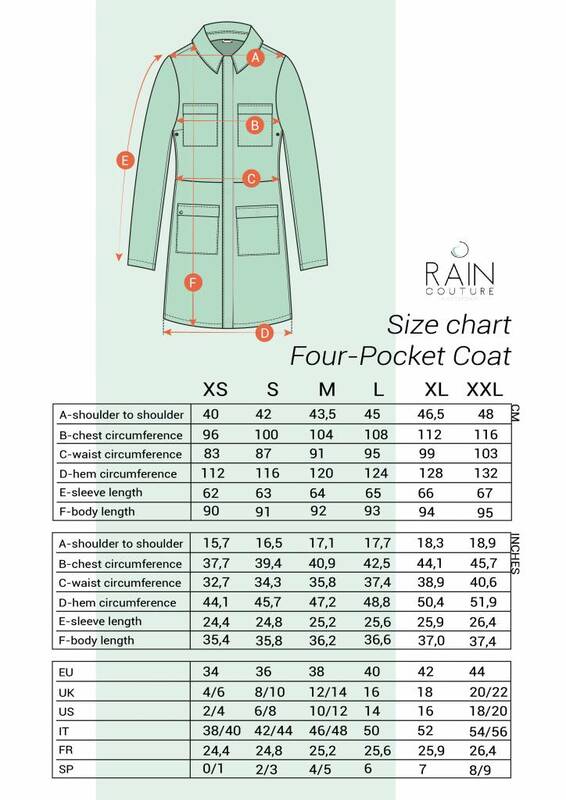 Read more about the washing & care instructions for your raincoat here. The colors and fabric quality is on point! I fancy stuff, that last long and not ugly when it comes to functional wear! 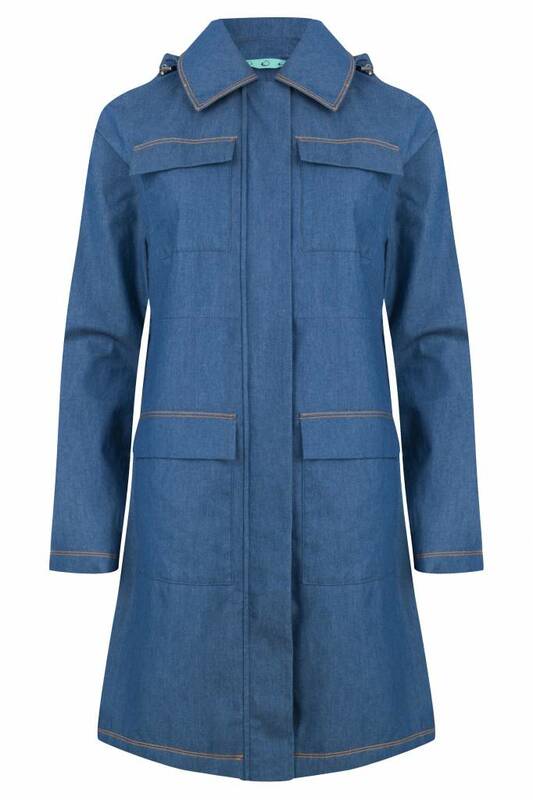 I found them online .. while searching for fashionable raincoats! I ordered this one! I am excited to receive it soon! PS: great & reliable customer service! What a beautiful store! Perfect addition to the 9 straatjes. 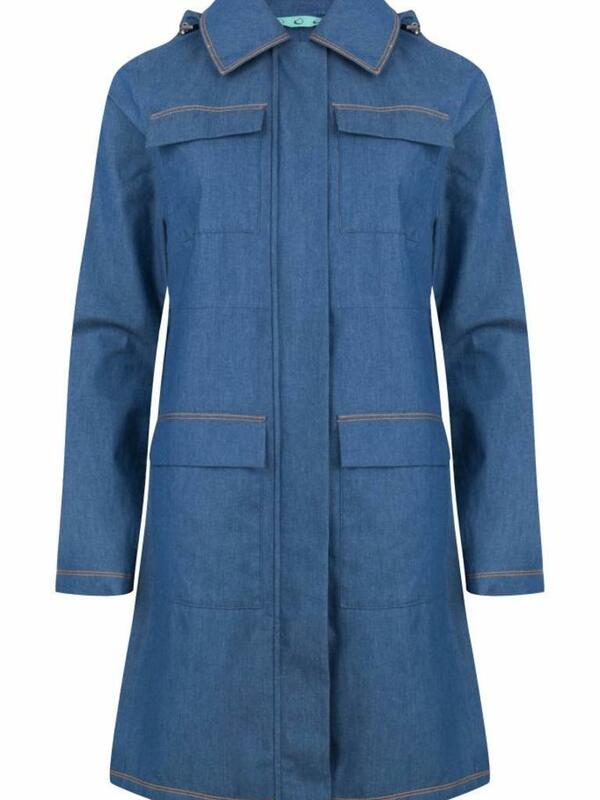 High-quality coats, great design! In love with the coat I bought! 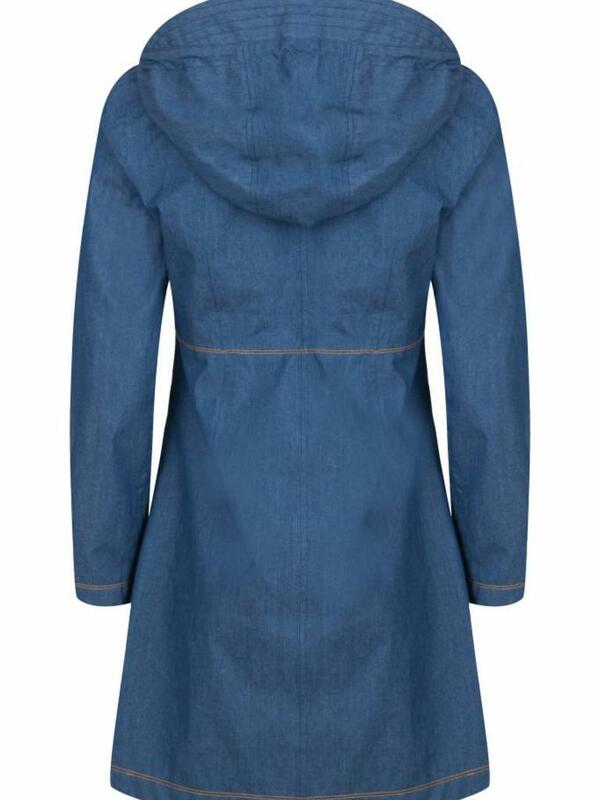 I just bought this raincoat! I wear it almost everyday, because it just doesn't look like a raincoat and it's comfy & looks good with everything.